Here’s your chance to come enjoy the fresh scent of lavender while contemplating local art. It’s the Willamette Valley Lavender Festival & Plein Air Art Show, set for 10 a.m. to 8 p.m. Saturday, July 11, and 10 a.m. to 5 p.m. Sunday, July 12. The free event will take place at the Chehalem Cultural Center, 415 East Sheridan Street in Newberg. Co-Chair Marilyn Kosel started her Wayward Winds Lavender farm in 2000. She coordinated with other farmers to launch the Yamhill Lavender Festival in 2005, the inaugural event taking place in the backyard of her store in Yamhill. The festival has grown since, and began incorporating the Plein Air Art Show in 2007. For two weeks before the event, artists go out to local lavender fields to create original paintings for display and sale. Only five artists participated the first year, but 94 have registered so far this year. 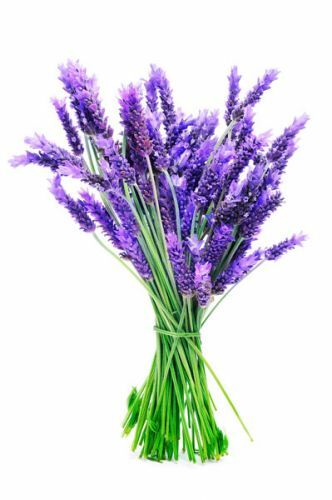 Vendor booths will feature a variety of lavender-related items, including lavender foods and personal care products. The festival will also feature T-shirts, wineglasses and plants for sale. Attendees will be able to participate in lavender crafting activities and try lavender beer and wine, lavender ice cream, scones and more. In addition to the activities at the Cultural Center, four nearby lavender farms will be open for tours. They are Wayward Winds Lavender and Chehalem Flats Farm Market in Newberg, Mountainside Lavender in Scholls and Red Ridge Farms in Dayton. Kris Horn, the event’s other co-chair, said the festival decided to move to Newberg after the closure of several farms and a nonprofit that formerly worked with the festival in Yamhill. Space was limited at the old location, as well, she said. “The Chehalem Cultural Center felt that this event fit perfectly within its mission and offered to move it to Newberg,” Horn said.